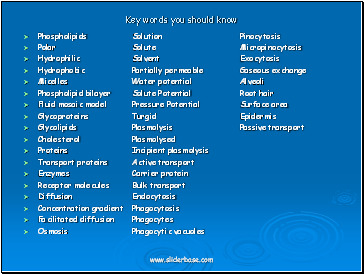 Describe the fluid mosaic model of membrane structure and explain the underlying reasons for this structure. 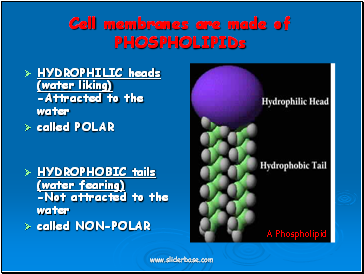 Outline the roles of phospholipids, cholesterol, glycolipids, proteins and glycoproteins in membranes. 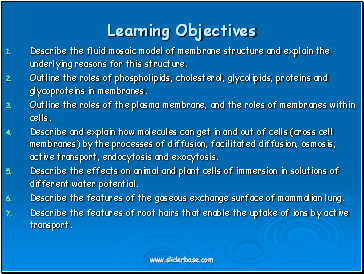 Outline the roles of the plasma membrane, and the roles of membranes within cells. 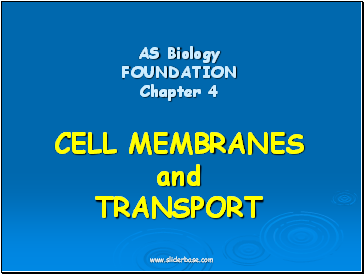 Describe and explain how molecules can get in and out of cells (cross cell membranes) by the processes of diffusion, facilitated diffusion, osmosis, active transport, endocytosis and exocytosis. Describe the effects on animal and plant cells of immersion in solutions of different water potential. Describe the features of the gaseous exchange surface of mammalian lung. Describe the features of root hairs that enable the uptake of ions by active transport. All living things are surrounded by a membrane. 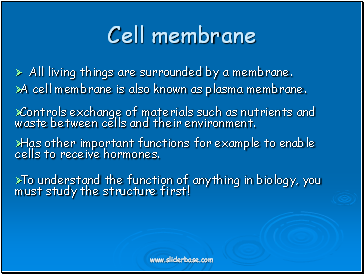 A cell membrane is also known as plasma membrane. 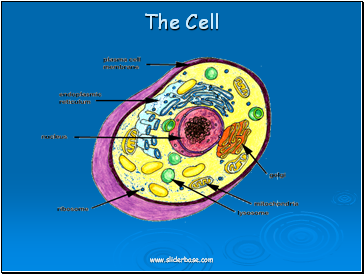 Controls exchange of materials such as nutrients and waste between cells and their environment. Has other important functions for example to enable cells to receive hormones. To understand the function of anything in biology, you must study the structure first! 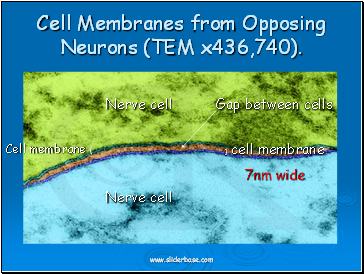 Cell Membranes from Opposing Neurons (TEM x436,740).